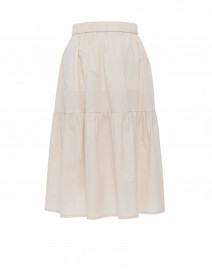 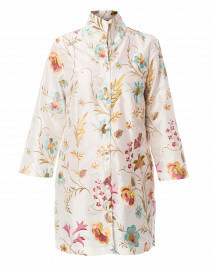 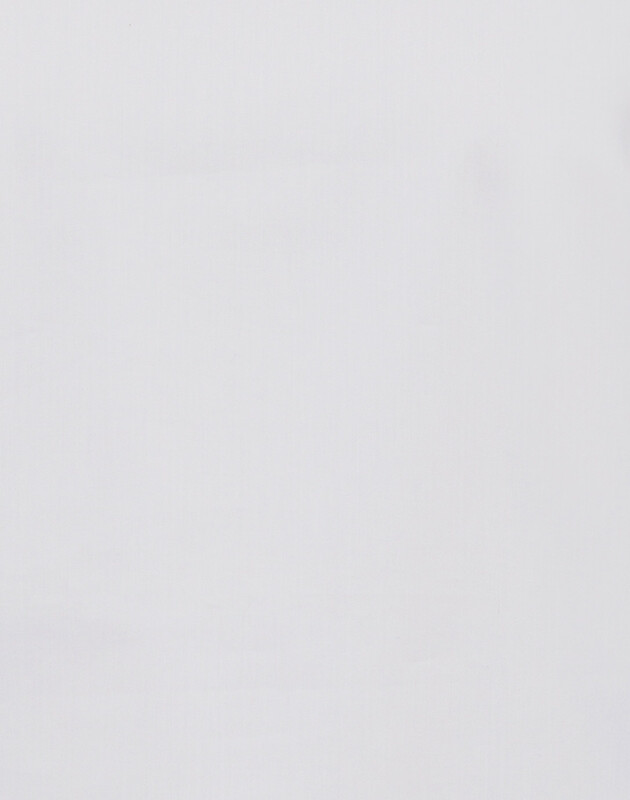 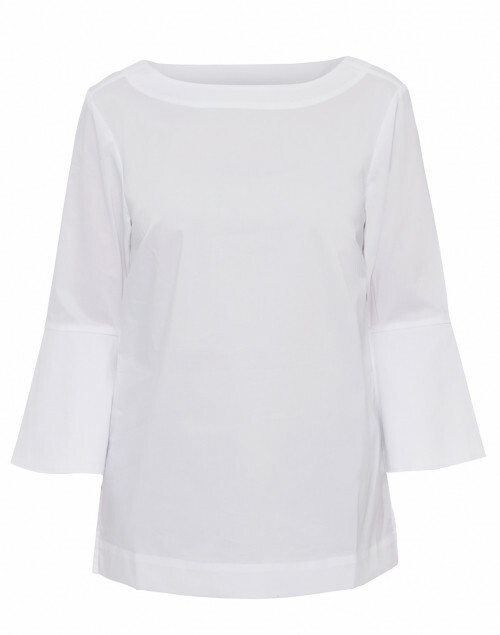 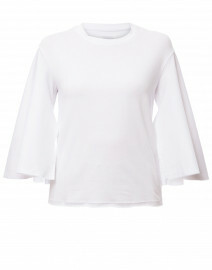 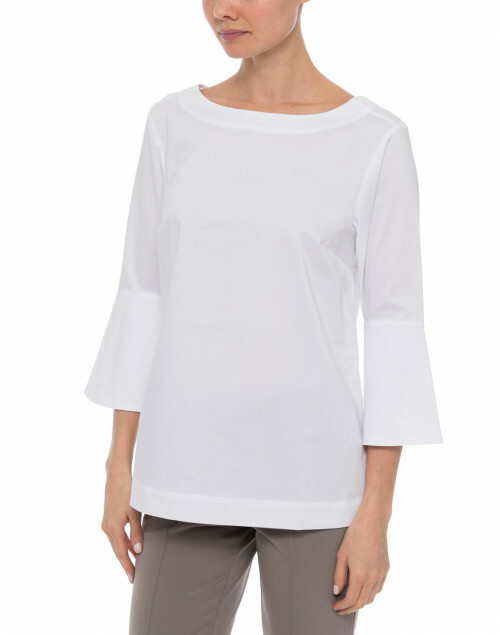 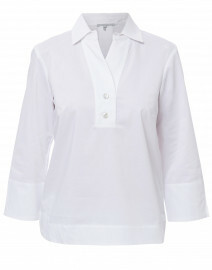 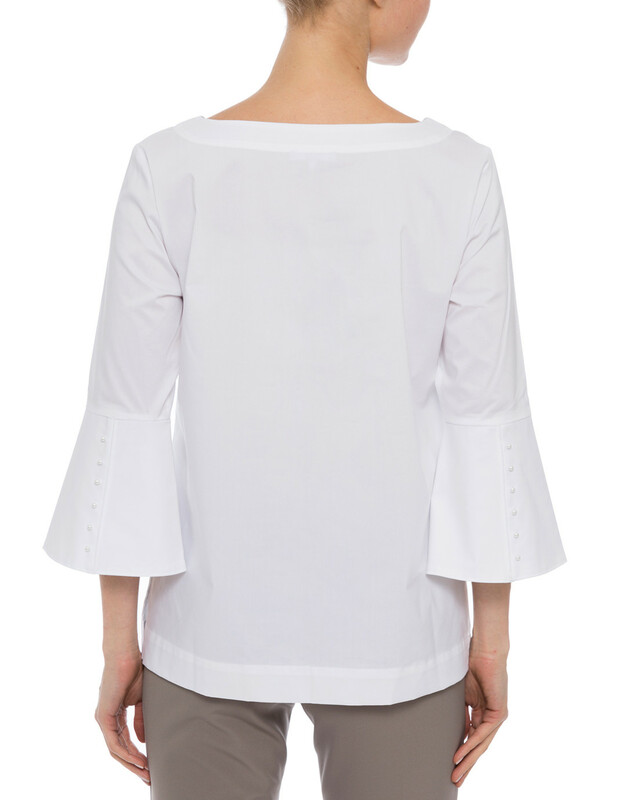 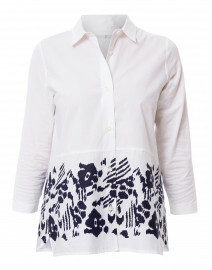 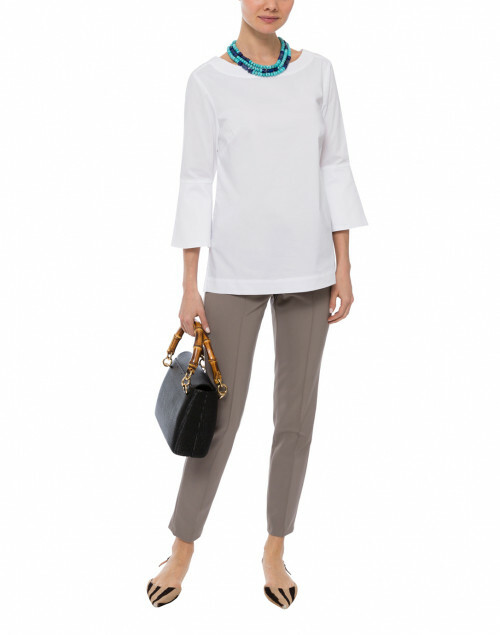 Hinson Wu reinvents the classic white dress top with this romantic Lutetia white cotton blouse. 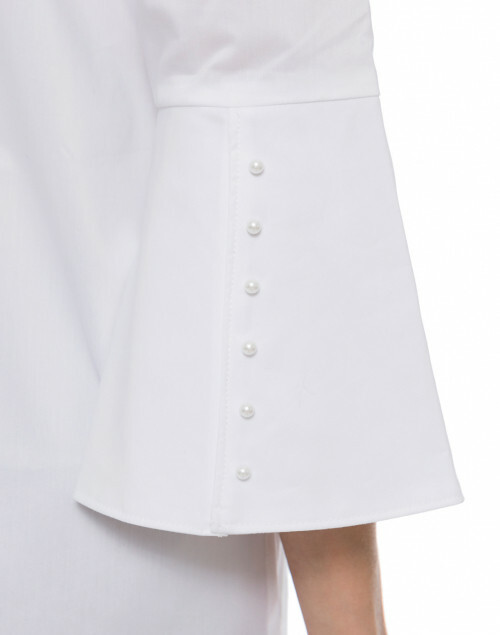 A sequence of pearl buttons elegantly line the blouse's three-quarter length bell sleeves, and a boat neckline offers a sophisticated finish. 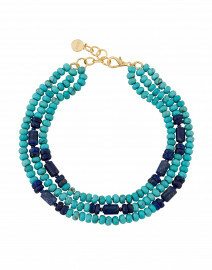 Slip this relaxed fit blouse with a pair of classic chino pants for a chic daytime look. 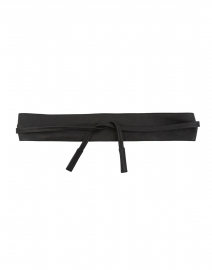 Length 23" 23" 23.5" 23.5" 24" 24.5" 25"
Shoulder Width 15" 15.5" 15.5" 16" 16" 16.5" 17"
Bust 36" 37" 37" 38" 40" 40" 41"
Waist 37" 38" 39" 40" 41" 41" 42"
Hip 41" 41" 42" 43" 44" 45" 45"
Sleeve Length 17.5" 17.5" 17.5" 17.5" 18.5" 18.5" 18.5"
Slit Length 5.25" 5.25" 5.25" 5.25" 5.25" 5.25" 5.25"